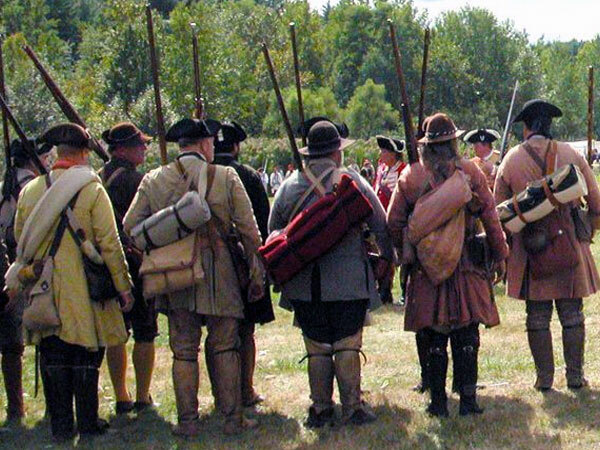 Join reenactors and veterans at Lake George Battlefield Park as they honor the service of four unknown soldiers of the French and Indian War killed during the Bloody Morning Scout 1755. Wreath laying ceremony and musket salute. 10:30 am. 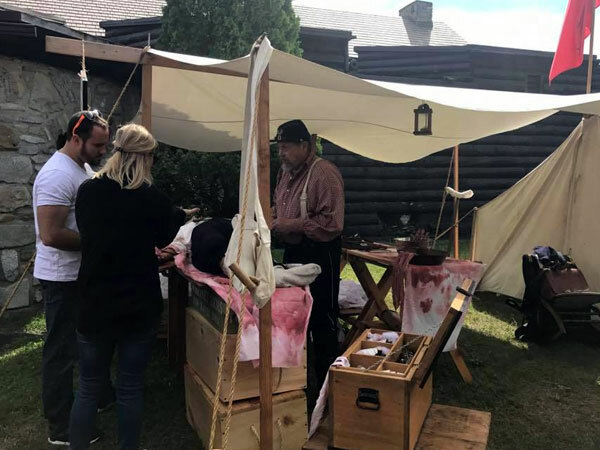 Fort William Henry is participating with NYS Pathways through History Weekend. 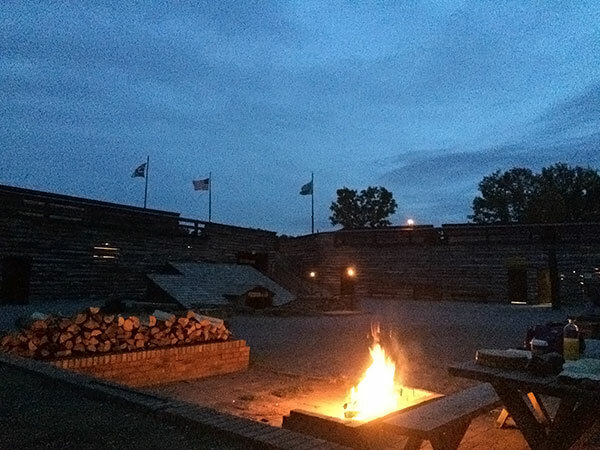 See cooking demonstrations, fort life and discover the events that helped not only shape New York State but ultimately to the formation of the entire nation. Celebrate Father’s Day with free admission for Dad. 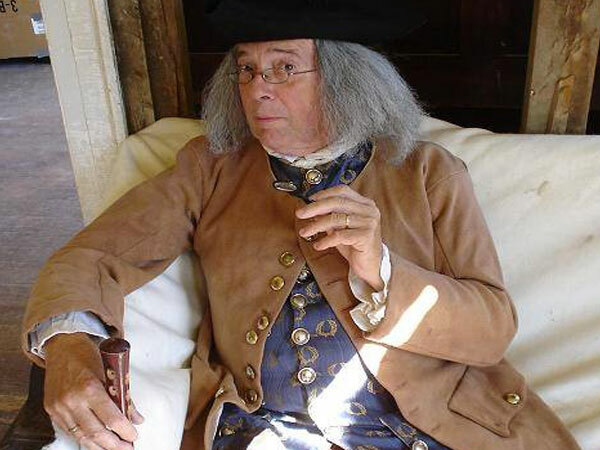 Join Mr. Franklin as he announces the beginning of the fight for independence and reads the Declaration of Independence. Following the reading, he will be on hand to tell you why he is supporting this idea of a new nation free of the King’s rulership and taxation. A celebration of everything Honey! 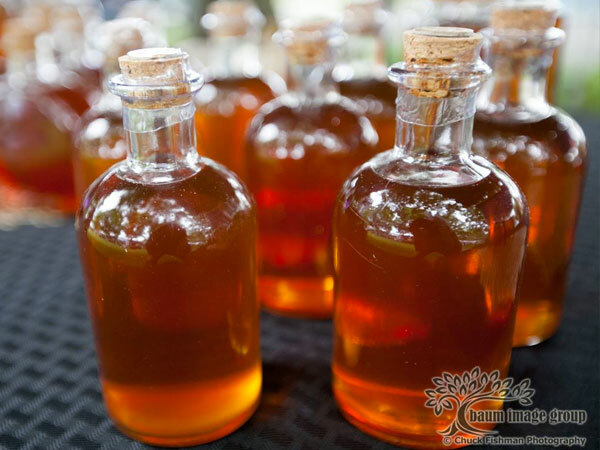 Tastings, sales, gourmet foods, crafts and beverages plus great entertainment and educational programs. 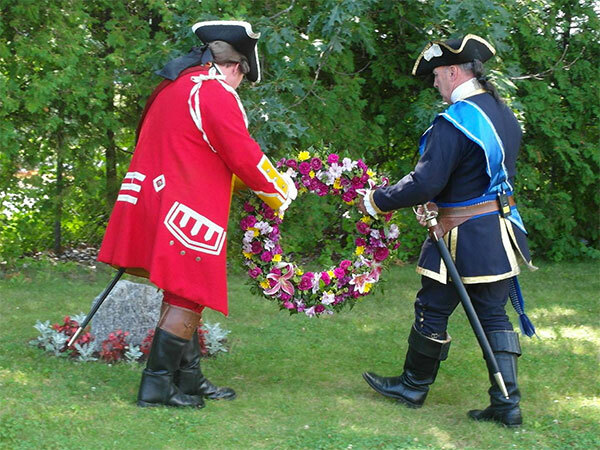 262nd Commemoration of the Surrender of Fort William Henry. Military drill and camp life, surrender ceremony at 12 noon followed by wreath laying at grave of the unknown. Discounted admission all day. 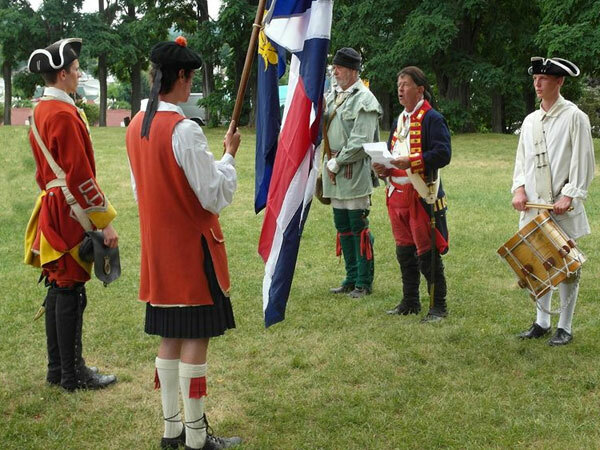 French and Indian War Encampment commemorating the Amherst Campaign of 1759. Skirmishes, military drill and tactical, 18th century sutlers, cannon firing, fort garrison and camp life. Lake George Battlefield Park and Fort William Henry. 9 am – 4 pm Saturday; 9 am – 3 pm Sunday. 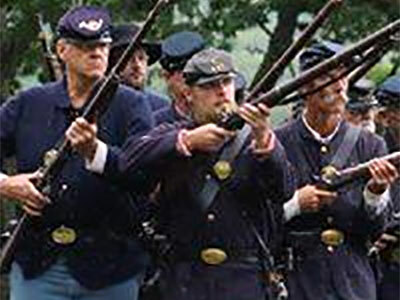 Visit with Union soldiers as they go about their daily camp routine, cannon demonstrations, military drill, surgeon’s tent. The fort has surrendered to the enemy and now they are looking for any survivors! The fort’s solders will try to take you safety through the secret dark passageways so you can escape before the enemy finds you! As you make your way out, you’ll be surrounded by musket and cannon fire, smoke and chaos with nothing more than a few torches and candles to light the way! 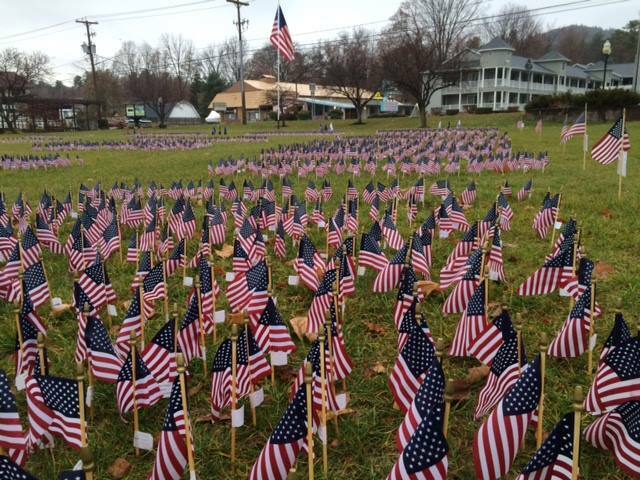 The west lawn of Fort William Henry will be transformed into a field of over 6,000 flags to honor veterans and activity duty military personnel. Each flag has a name, branch of service and time of service attached. Members of the public are invited to add their name or that of a loved one during the year so it can be displayed in the field during November. Ceremony and musket salute to mark Veteran’s Day is held on November 11 at 11 am. Free.